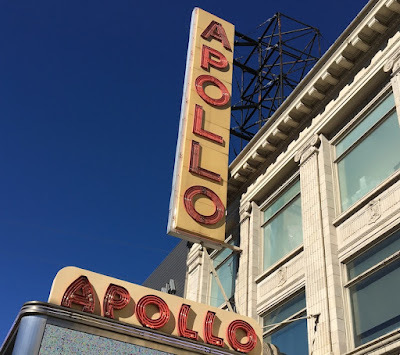 From December 10th-18th, The First Noel at the Apollo, 253 West 125th Street between 7th and 8th Avenue. 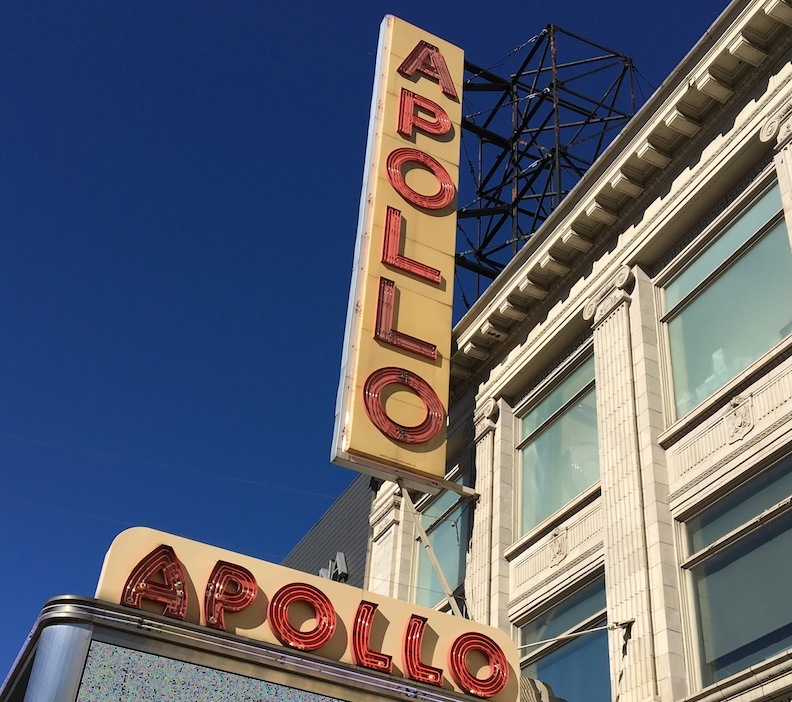 The Classical Theatre of Harlem, returns to the Apollo Theater and with the Harlem-based holiday musical that crosses genres - from disco to rock to gospel that promises to be a classic for years to come. The First Noel follows three generations of a family affected by the tragic loss of a loved one, when an unexpected visit reveals some long-absent Christmas joy. 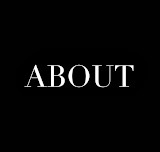 It is a story about how a community is healed, one family at a time, as everyday people do extraordinary things to help one another receive the gift of love at Christmas time.